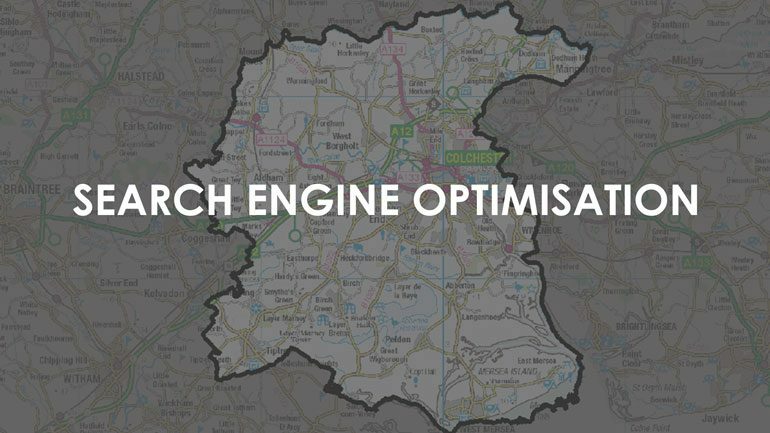 The local marketing team located in Colchester specialise in Search Engine Optimisation (SEO). Are you wondering what SEO is? Find out by reading our blog post about SEO and SEM. Colchester is an old roman town. Founded in 77 AD, Colchester is recorded to be the oldest British town in history. Being the first city and England’s capital in Roman Britain, Colchester has a lot of history spanning over 2000 years. To remember this history, you have Colchester Castle and remains of the castle wall across the town. Based in the centre of Colchester, the castle is a popular tourist location with thousands of visitors every year. The castle was constructed on the foundations of the Temple of Claudius and measures 46 metres by 33.5 metres. As well as the castle, you have Colchester Zoo which is home to various types of different animals and some great places to eat, drink and shop. You will always be sure to find something to do when visiting Colchester. 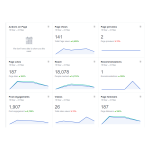 Being a Marketing Agency in Colchester, we offer a range of services from Website Design to Social Media Management and of course SEO. Once you have your website, I bet you wonder how to get it showing on the first page of Google. Part of SEO is ensuring that your content is found by your potential customers costing nothing! Another part of SEO is using best practises and techniques to obtain some fantastic results. With SEO being free, competition isn’t always easy. We company’s similar to yours competing for the same things, its more about techniques. Within SEO, there are various different elements, but essentially you are optimising what the customer sees on the Front End of your website. Ensuring that the website loads fast is essential, as well as making sure the layout of the webpages make it easy for your customers to read. These are just a few aspects of SEO. At The Local Marketing Team, we have a dedicated SEO Specialist that will guide you through the process and ensure that your website is performing its best at all times. Contact Us Today to see how we can help!